Hon. Ariel A. Rodriguez, P.J.A.D. 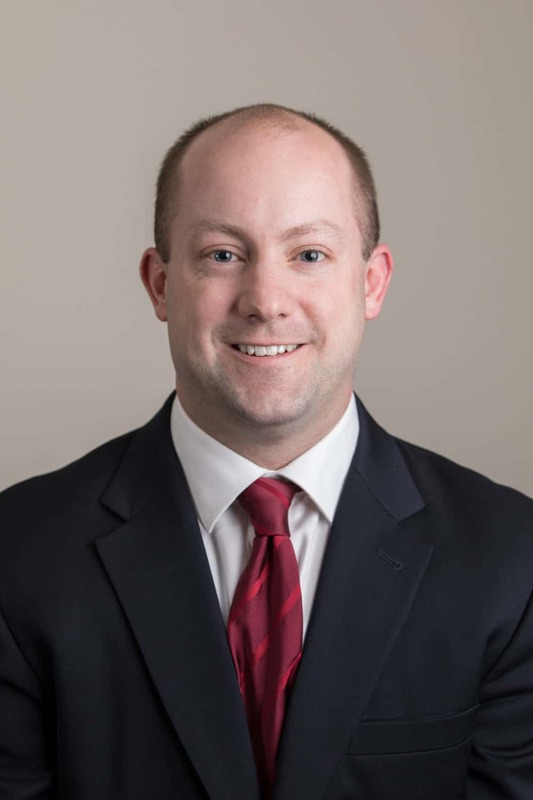 Seth R. Tipton is a Partner in the Bethlehem office and concentrates his practice in corporate law, health care law, real estate development and commercial lending. During his career, Seth has represented corporate clients in connection with formation, internal governance, and mergers and acquisitions. In the latter capacity, Seth has guided companies through digital auctions, preliminary negotiations, financing and closing of multi-million dollar transactions. Seth has also served as counsel for hospitals and has overseen matters adverse to the Centers for Medicare & Medicaid Services; the management and retention of hospital employees; licensing; negotiation of medical supply and services contracts; and compliance with the Stark and Anti-Kickback Laws. He has also guided physicians in New Jersey and Pennsylvania in connection with the sale of medical practices, and the regulatory and licensing processes regarding the establishment of new practices. Seth has also been actively involved in cannabis law in New Jersey and Pennsylvania. With the Firm, he has represented applicants for medical marijuana permits in Pennsylvania and New Jersey, guiding them on private capital raises, application requirements and real estate. Seth also counsels clients on all aspects of formation and compliance for cannabis companies. Seth also has experience with representing both lenders and developers in all phases of commercial real estate development, including guiding purchasers during due diligence, zoning and planning applications, through to finalizing acquisition and construction loans. As part of this work, Seth has represented clients with a variety of development incentive programs, including the first new City Revitalization Improvement Zone (“CRIZ”) project in Pennsylvania, the Keystone Improvement Zone (“KIZ”) tax credits and the New Jersey Urban Transit Hub Tax Credit program. Seth is also a licensed Pennsylvania title agent, routinely advising lenders and private clients on title issues, and financing commercial real estate. Prior to joining the firm, Seth served as a law clerk for the Honorable Ariel A. Rodriguez, Presiding Judge of the Appellate Division of the Superior Court of New Jersey. Seth is a member of the Warren County, New Jersey and Northampton County, Pennsylvania Bar Associations, and of the Health Law Section of the American Bar Association.